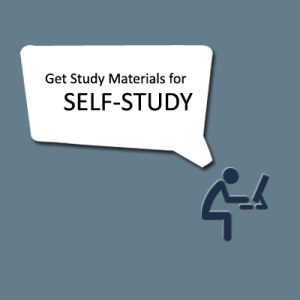 Categories: FRM, self-study, Stock Merket. The Program is fit for people who want to study derivative strategies them-self and trade. Understand use of derivative in risk management. Learn all latest and major option strategies. Learn to trade using GREEKS and Valuation. Note- It take 2 working days to activate your account and deliver contents.